If you have ever had the experience of tasting the thick frothed milk, you definitely know how delicious it was. But as delicious and scrumptious as it tasted, did you know how that drink got prepared? Perhaps you know. If you don’t, I’ll let you know that it’s one hell of a process – it follows a long procedure. To be on point, preparing frothed milk is not easy. You will need the top rated milk frother for your information if you want to brew the most attractive drink. In the past, getting a milk frother was a hard thing because most of them came with hefty prices on them. This is not the case today. There are varied types and designs of these gadgets on the market. It is upon you to choose which one appeals to you and can do the best job of making drinks. Different designs of milk frothers show distinct features that make them be different from one another in terms of specific characteristics. If you are stranded on which one to select for your immediate needs, stick on here. I have done the hard part – compiling the top rated milk frother being offered on the market. The research has been done thoroughly for you so that you have a ready list to simply pick what you think matches your taste. Handheld milk frothers are operated by batteries. It comes with a wand part that has a whisk attached at the end. The whisker will spin at high speed to create the foam that’s so much the desired end product. They come with simple design and therefore are very affordable on the market. Besides, the handheld milk frothers are easy to clean, portable and for most of them, you can use dishwater to clean them. However, the fact that you will need to heat the milk separately in a microwave before you froth it, is something some people may not like. Otherwise, this frother will just do a great job. I will begin with the exciting thing about this milk frother. And, this is the pairing of the milk heating functionality with the frothing in the same equipment. Perhaps this makes jug milk frother one of the best milk frothers around that someone should look at. 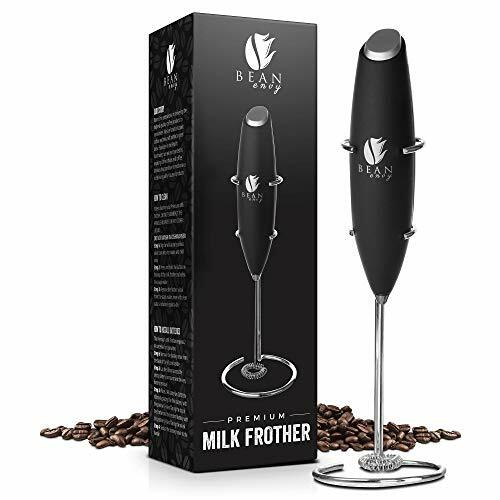 To make your coffee, the frother contains induction coils that heat the milk within the jug. At the same time, frothing away process takes place to concentrate your milk into this delicious tasty foam. In a quick shot, you are having a frother with a great capacity. So you will be able to make enough foam for the family. And secondly, it is convenient to use. Generally, jug frothers are simply going to make your work a lot easier. Especially when you compare them with the handheld types. Now, having looked at the two major types, let’s move and see the ones on the market currently. Before you step out to the market, look at the following aspects. 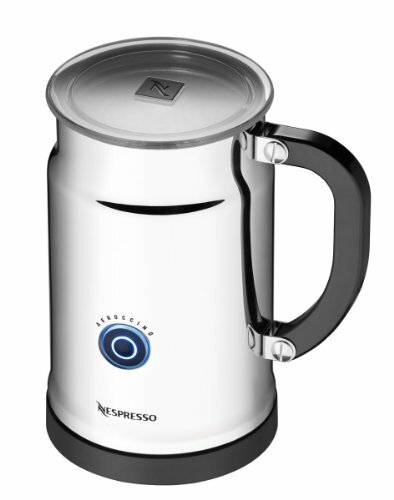 You will be able to secure yourself the best milk frother. There are two major types and that is handheld and jug styles. You can pick handheld if you are looking to spend cheap. The jug frothers come with induction heating and cooling. But are thought to be fancier. And you will also need to spend quite a lot to get one. So, consider between these two and see which one would be the fit for you. As usual, if you can get stainless steel (and I mean if you don’t have issues with spending), go for it. They last a lifetime! You may still consider looking for glass- made devices although these are a bit fragile. On top of these, you will see some plastic additions here and there especially on handles, lids and some other areas where there is no contact with milk. Check for the frothers that contain inbuilt temperature controls. This will not inconvenience you when it’s cold or hot. The rule of thumb when buying anything remains. Buy that which is within your means. 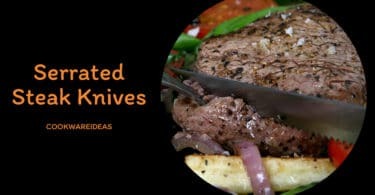 Leave out the frothers with many features that won’t be useful to you. And such devices come at higher prices. You want to make sure that you buy a product that comes with a reasonably long warranty. If you land the frother with a lifetime warranty, the better. The warranty can be technically a measure of the quality of product you are getting. Just take care to avoid being over-exploited. With Zulay Milk Frother, you have one best milk frother at hand. This best milk frother design comes with everything a coffee addict can ever wish for. As the name goes, it is handheld and therefore operates on batteries with absolute quietness. If you are searching for a durable make in frothers, this one is. It contains a motor that will last for a long time. The good thing with this device is that you won’t spend a lot of money to acquire it, yet its performance is up there with the rest. When you look at the appearance of the design – it’s sleek and catches the eye. For aesthetic’s sake, this beautiful design is exactly what you have been lacking on your kitchen counter. This is the same motivation you want to transfer as you prepare thick foam for a frothy cup for all your mornings. Zulay is making sure that it gives you the best tool at their disposal. So that you will be able to perfectly mix your coffee with some other additives like butter, MCT oil, and perhaps other drink mixes that make the frothing process worth the wait. 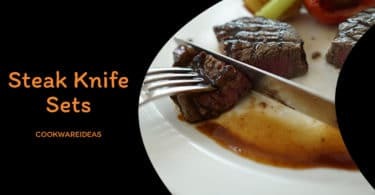 The fortunate thing is that the whisk can be cleaned in just about few seconds, and you will be done. You will just need to turn on your device and make sure it’s still under the water or inside a glass of hot water. Cleaning your frother should end at the whisk only. Take good care to ensure that the base does not touch any water – simply put – don’t immerse the base in water at all! As you can see, you are having an awesome product here in Zulays. It will take your froth making skills to the next level you have been looking up to. And, lucky enough, this device does not come with the price to make you turn your back. It is just exactly what you want for a frothy cup of coffee. Among the best milk frothers on the market, Powerlink Electric Milk Frother has got its unique place. Of course, this frothing device is known to be the handheld type that operates on battery. So you will be able to prepare your hot foamy coffee anytime you wish without being inconvenienced by cords or electricity blackouts. You do not want to go to the local cafe to enjoy a drink when you can do this yourself. 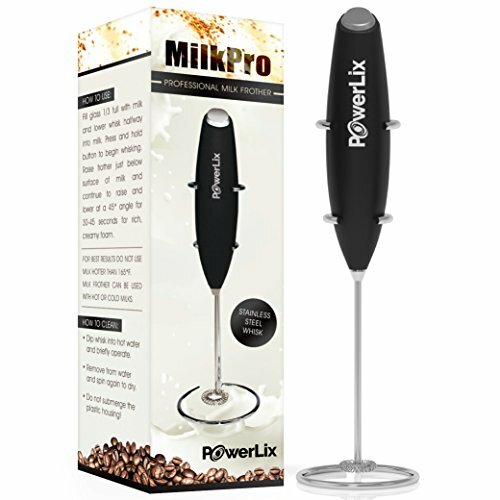 The design of the Powerlink frother integrates the stainless steel-made whisk frappe maker. This for sure is an indication that your frother will last for long without breaking down. The stainless steel is of top-quality and does not rust. Which even makes things better for the user – because there is no panic regarding the safety of the drink that comes out from the frothing. 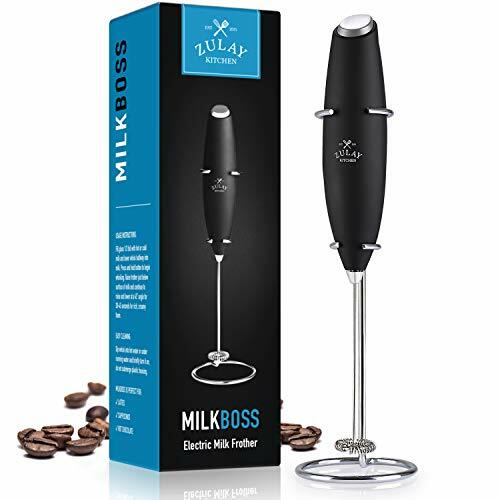 This electric milk frother comes with a powerful motor. Still, the frother is every coffee lover’s dream. It comes with elegance, style and is highly versatile. This is exactly the kind of device to keep in the modern kitchen; the beautifully styled colors speak for themselves. It is made from lightweight materials so that you will not be inconvenienced while using it to prepare your hot chocolate or cappuccino. About its versatility, it will be unfair not to mention what else this frother does. Therefore, if you also wish to prepare some milkshakes for kids or even cocktails for some visitors and friends, it works just fine. 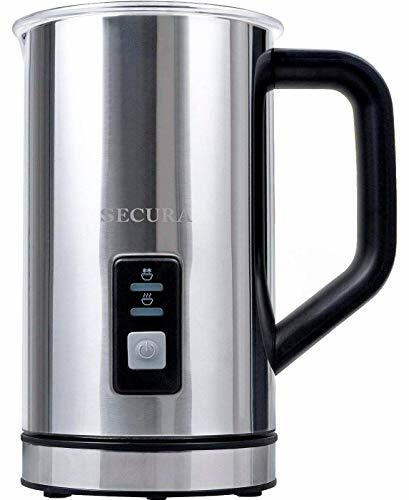 Secura Automatic Stainless Steel is a 250 ml-capacity milk frother that comes with great design and versatility. So you can make both cold or heat the milk froth specific for cappuccinos or just hot milk for lattes. If you want the milk froth, then you should expect to prepare a maximum of 125 ml but even more for lattes at 250 ml. The design constitutes a stainless steel exterior that has some vacuum insulation. This makes this product a durable one and would serve for quite a long period of time. The detachable base is really a great idea behind its architecture – this is vital when cleaning your frother – you just remove it and wash the target whisk part. This does not put the soft base at risk of being accidentally immersed in water. Secura Automatic is easy to handle, comes with a comfortable handle for a perfect grip and is a sturdy model that will offer you exactly the results you want and this is a great partner for your coffee maker. It is highly efficient when frothing and that is why you don’t need to be worried about the variety of your milk-based products you want to work on. This frother does a wide range of them. Something I particularly appreciate this frother for is minimum and maximum milk level indicator. It will show and guide even the newest person how to use it. The on/off button is simple to use as you work between heating and frothing your milk. And this happens in unbelievably few seconds. Also worth mentioning is the fact that the Secura frother is very affordable, comes with style and easy to clean (there is even a free brush for this purpose). With Capresso, you have got a decent frother in the kitchen. The design involves both the freezing and heating disks well kept somewhere in the frother base. It also comes with perfectly simple controls for making easy selections between cooling and warming your preferred drink or coffee. If you want to make family coffee, you have the right frother for the job. While it does frothing within a twinkle of the eye, its large capacity allows you to prepare just the required amount of cappuccinos and lattes. It’s constructed with scratch-resistance, stay-cool handle and see through the lead to see exactly what’s happening inside if you are interested. The dual shut-off feature is going to be very important all through the time of use – it ensures that a safe operation is achieved. You will love the three temperature settings that allow you to have your drink at any of the levels – hot, warm and cold. 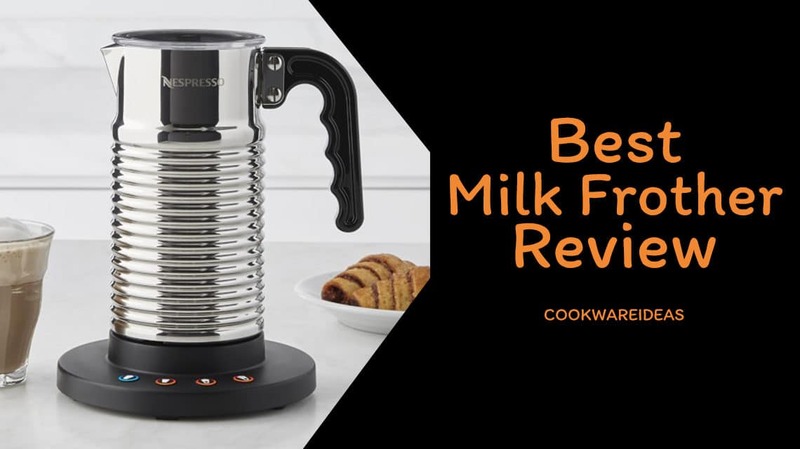 Another device on this list of best milk frother features this easy to clean, long battery life and reliable frother by MatchaDNA. The design is handheld and its shaft is made of high-quality stainless steel that does not corrode. Hence, making sure that the drink you are having is safe and healthy. Its ABS Plastic body is lightweight and therefore you don’t strive to handle this frother. Even to ensure that you enjoy your time with it, an ergonomically designed handle gives you the comfort that so much becomes elusive on other brands. Don’t stay far from this frother for its price. It won’t cost you all your pocket. 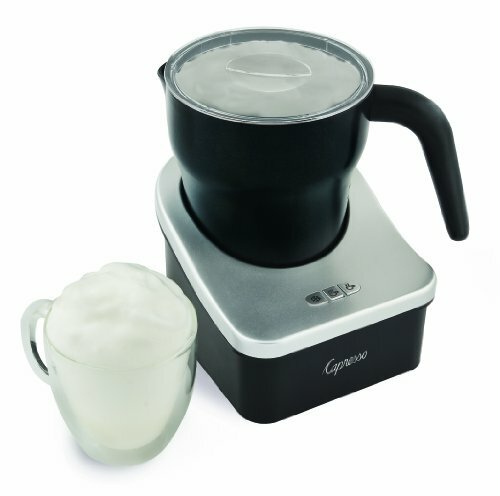 The device allows you to froth both cold and hot milk just at the press of a button. So enjoy the very best of the results from this frother like QuickTime frothing, space-saving design among others. From the look of things, MatchaDNA is a frother you should consider taking home this one and try to see what wonderful results it brings for you. Nespresso Aeroccino is the next frother you should be looking at. It is actually worth the buy for any amount. The device works out the froth quickly to give you a nice dense foam. It operates on the system that includes both induction heating and magnetization (for the spinning disk). This frother is an efficient option for creating both dense cappuccino foam and latte milk. This is because it contains two disks at the base. Having an easy-to-operate device is nowadays the trend, and Nespresso won’t give you a hard time to operate at all. Just press one button and there you are waiting for your thick coffee. Then when it comes to switching off, the frother comes with an automatic shutdown technology that would provide the security you need. This device is loved by many consumers because you are able to prepare milk froth at a maximum of 130 ml and 250 ml for hot milk latte. Although this model would make you have second thoughts due to the price, it is arguably the best milk frother in its own rights, at least! So try it out, even cleaning and storing the frother is easy. 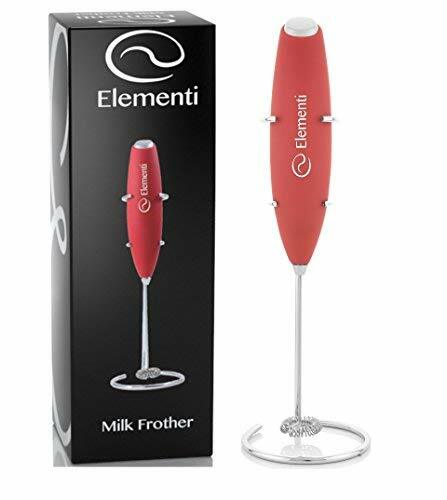 Among the handheld frothers the market has seen, Elementi frother is one of the most popular brands. From the appearance, it looks stylish and everyone would want to associate with the sleekness it comes with. Besides, this is an affordable option to buy and concerning handling, this frother is easy to use. To keep it fully operational, you will need to install two AA batteries. If the exterior appearance is something to bank on, you need to examine its motor. It has high speed and therefore fast to make you some quick froth milk within just 45 seconds or thereabouts. This is not a decade, right? So you can hold on for the 45 seconds! It also provides a solid, comfortable hand grip. The structure of this frother indicates how small the device is. Which makes it easy to store in mean spaces of your kitchen cabinets. But it doesn’t harm leaving it just on the counter. You will see a stand on this frother, and it is important for your information. The stainless steel whisk should be taken good care of for strength and durability. And you will be marveled how long it keeps doing the best coffee-making job. Cleaning this frother is not a hard task, just like the ones we have seen above. You simply need to rinse the whisk in hot water. Get yourself this Bean Envy frother that has a proper handle for safe and comfortable grip. As with other devices in the niche, this frother is an excellent performer when it comes to giving quick results in just a matter of seconds. This, of course, is the manifestation of its powerful motor that functions robustly. So don’t think you will wait long for your creamy froth or steamed milk or even your favorite, cold cocktail. More to this, the design beams with absolute elegance – for instance, the handle is made of silicone rubber which brings a comfortable feel to the hand. The model also boasts durable stainless steel whisk, motor, and stand. These are set to last for long; you just need to take good care of the frother. I know you would want a product with a reasonable warranty but this one has a lifetime warranty which then gives you confidence in the kind of equipment you are taking home for use. 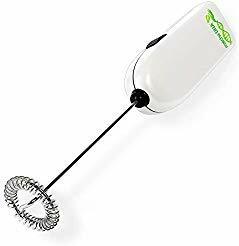 As a first timer, you need to be careful on some things with this frother: you may experience a few hitches when mixing thicker liquids and you will keep on holding it steady or it can wobble and spill over the contents on you! Our last piece (and obviously not least) is this Kuissential Deluxe. 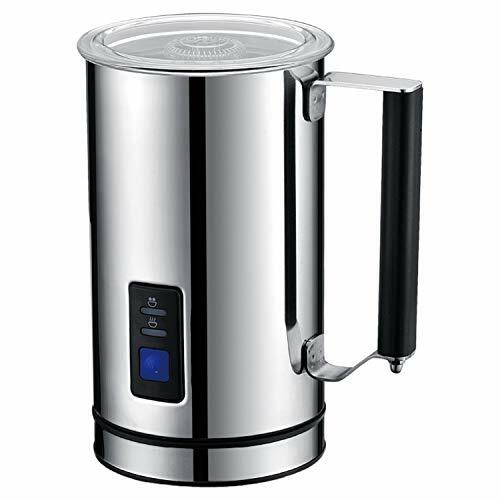 It is one of the best milk frothers. This product can brew you what you want -whether it is the hot cappuccino or the cold milk latte – this is the option to be keen about. It comes with a simple ergonomic design such that operating it is as easy as enjoying the delicious creamy foam being produced by it. This frother is the kind to last forever while frothing you drinks every day. If you doubt, then consider the stainless steel material it is made of. This material doesn’t rust or break such easily, but you must take good care of the device for optimal efficiency. You notice it has a detachable base. Meaning that cleaning it is not troublesome but rather effortless. It comes with a non-stick interior to help in making sure that the inside is also perfectly cleaned. To make your favorite drink, only push the start button and every other thing are automatic. This frother will hold 240 ml maximum for hot milk and 115 ml for milk froth. Since you love thick creamy coffee, you can make it yourself. I have given you the best value recommendations for frothers. You just need to choose one and enjoy unlimited coffee any time you want. Don’t spoil your party ever again.